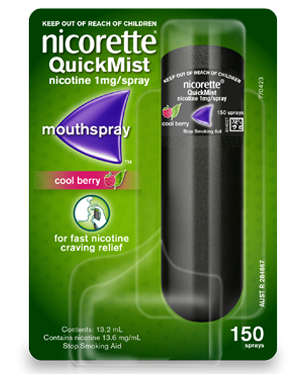 NICORETTE® Inhalator replaces the hand-to-mouth action of smoking to keep your hands busy and help you quit for good. Line up the markers and pull each end in the opposite direction. Insert the cartridge into the mouthpiece and twist to close securely. 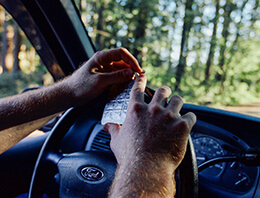 When you have a craving take a shallow puff about every 4 seconds or take 2 deep puffs every minute. Each cartridge lasts for approximately 40 minutes of frequent puffing. Ready to quit smoking? 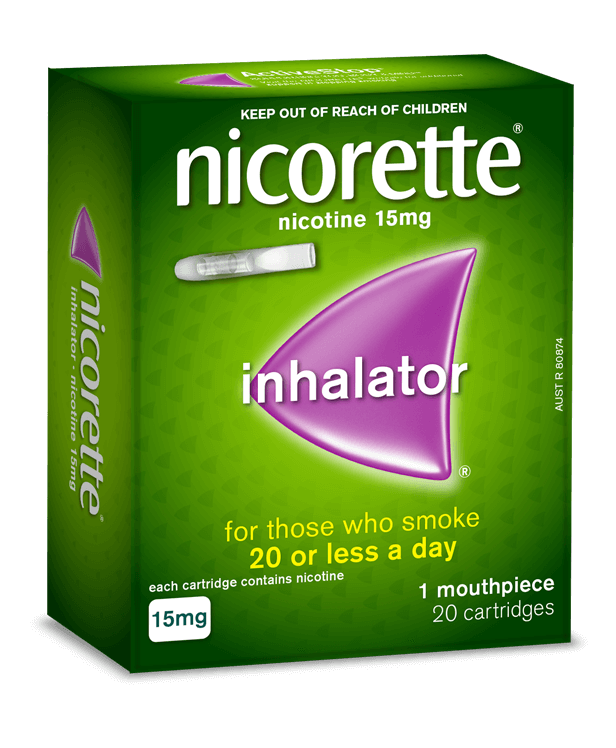 Use the NICORETTE ® Nicotine Inhalator whenever you feel the urge to smoke. 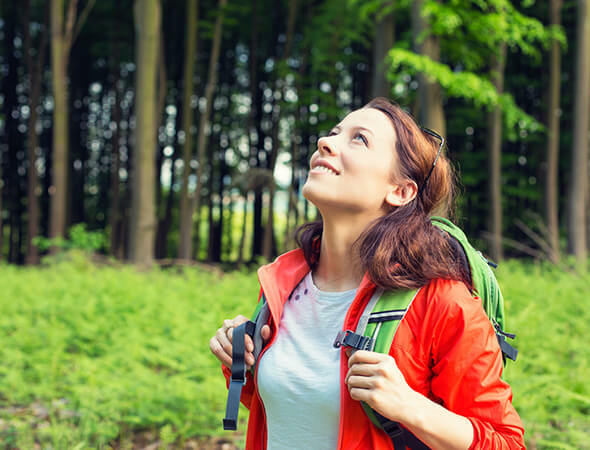 Over time, you’ll need to use the Inhalator less to control your nicotine cravings and withdrawal symptoms. We recommend gradually reducing the number of times you use the Inhalator per day. Weeks 1-12 1 cartridge when you have an urge to smoke or every 2 to 4 hours. For best results use 3 to 6 cartridges per day. After 12 weeks Gradually reduce to 1 to 2 cartridges a day and then stop use. Use beyond 12 months is not recommended. 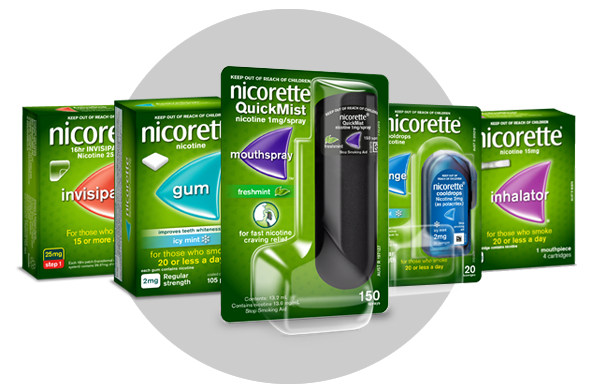 Gradually increase NICORETTE ® Inhalator use (maximum 6 cartridges per day) and reduce smoking with the aim of stopping by 6 months. 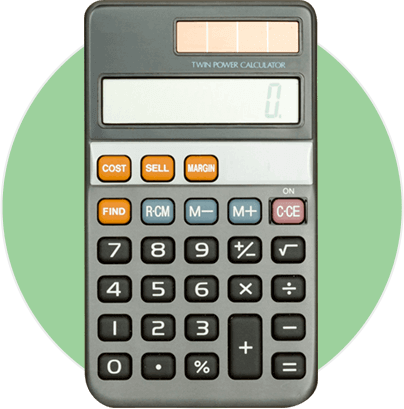 If you have not cut down at 6 weeks or stopped at 9 months, see your doctor or pharmacist. I enjoy the feeling of this product, it mimics the feeling of a cigarette well (Used to smoke White ox and Marlboro reds) Keeps my hands busy and helps me manage cravings although quitting is one of the hardest things ive done this helped me through my first week, would recommend to people that used to smoke harsh cigarettes as the throat hit is very similar to that. This product fulfils my needs. Unfortunately it is not available 3844. This app tells you about the product-very accurate but...of all the options youve shown me it is not available where i live. Im antsy,anxious and i need more cartridges. I had tried both the gum and patches several times previously to no avail. I gave the inhaler a go in 2002, used it for a moth and haven't touched a cigarette since. The best thing about the inhaler is you are still doing the hand to mouth action and that's the thing I found hardest to deal with using other methods of quitting. This product works!!! Been a reformed smoker now for 15 years!!! A little on the expensive side but provides good craving relief, easy to use could be a little bigger so it doesn't slip in your hands. Can be had with coffee and not cause a cigarette need. The cartridges open easily but could last a little longer, you get maybe 40 minutes worth of nicotine. A little harsh tasting but you get used to it. This can certainly help you quit especially if youve tried other nrt's. Would be good if this came with say 40 cartridges at about the same price. I smoked for approximately 22 years. After my mind was made up to quit, which is the first thing that needs to happen. Be sure your mind has been made. 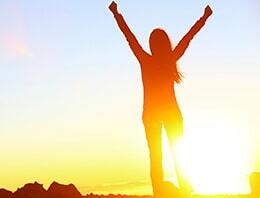 Will power is the first and foremost of the recovery process for success. Then, the inhaler! Unbelievable!! Used when having coffee, after meals, smoke breaks with the boys. It is two fold... it takes away the insanity you go through from not having the ingredients from the cigarettes in your system and the hand to mouth action that we are so accustomed to. 10 days! 10 days is all took. I then went through about 5 or 6 sunflower seed bags and I was done!!! 8 years later and I have never felt better. Get the inhaler!!!! Good luck!